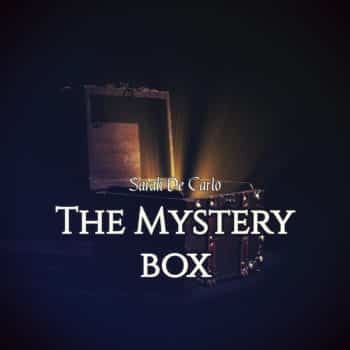 ‘THE MYSTERY BOX‘ (Epic Trailer/Theme) by Sarah De Carlo. A powerful epic music suitable for film/game trailers, tv shows main theme, documentaries of unexplained mysteries, mystic movies and more. An hybrid electronic/orchestral track featuring overdriving electro synth sounds, powerful electronic drums & percussion, cinematic strings and hollywood cinematic sfx. 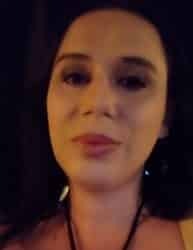 Mood: Intriguing, Mysterious, Action, Dramatic, Suspenseful, Tense, Epic. 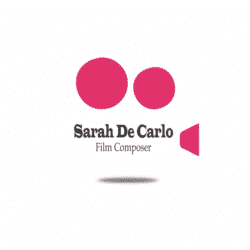 ALL RIGHT RESERVED – Contact me for info about licensing for game/movies.